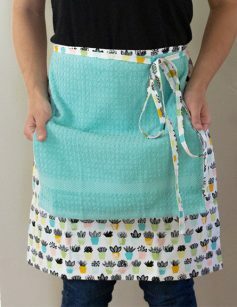 Coordinate your freezer cooking apron with this adorable kids’ apron. 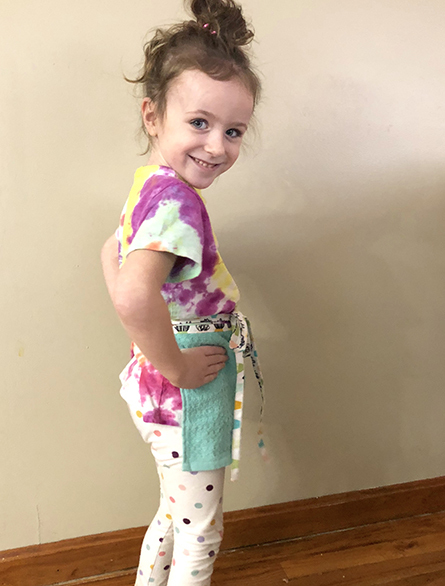 My mom used leftover fabric and towels to make these adorable kids’ aprons. My daughter is so excited to match me and help in the kitchen. 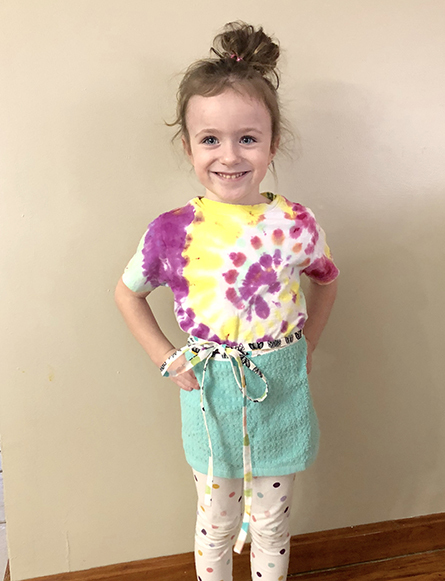 My daughter in the photo is 5 years old and I think the length would work for children ages 2-5.